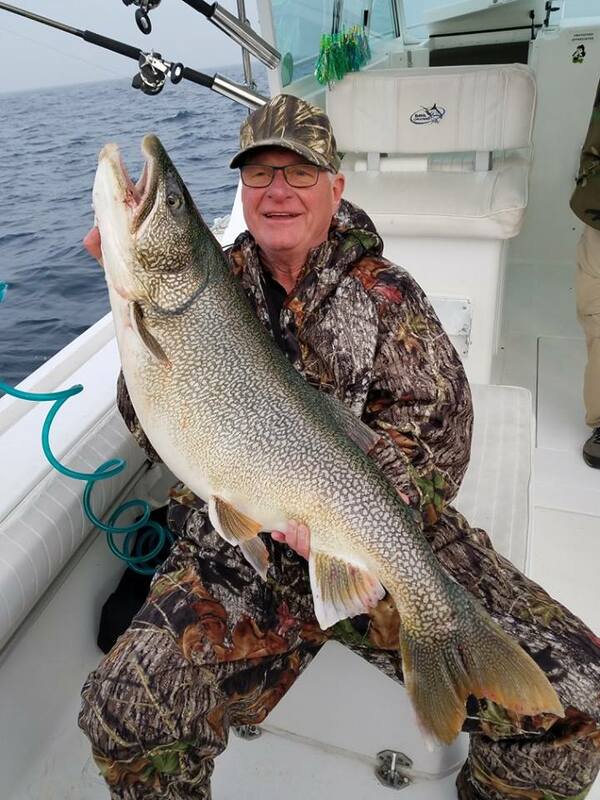 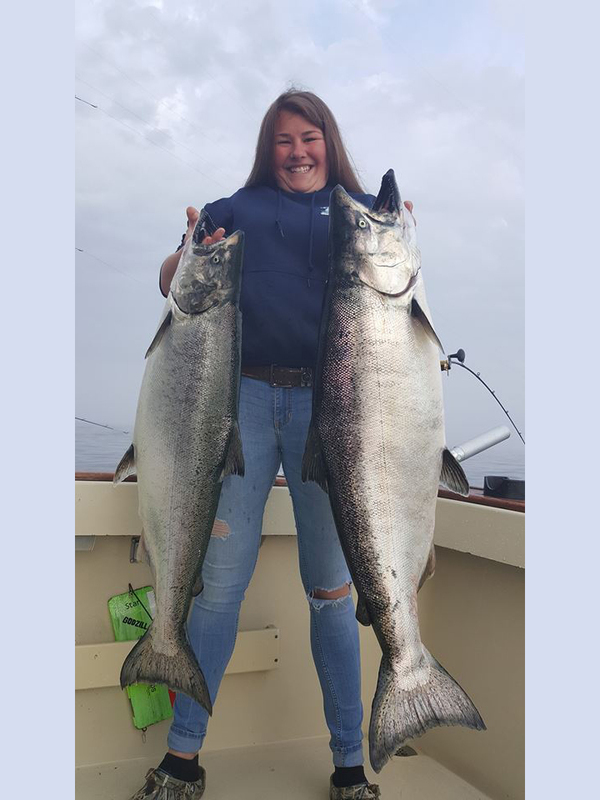 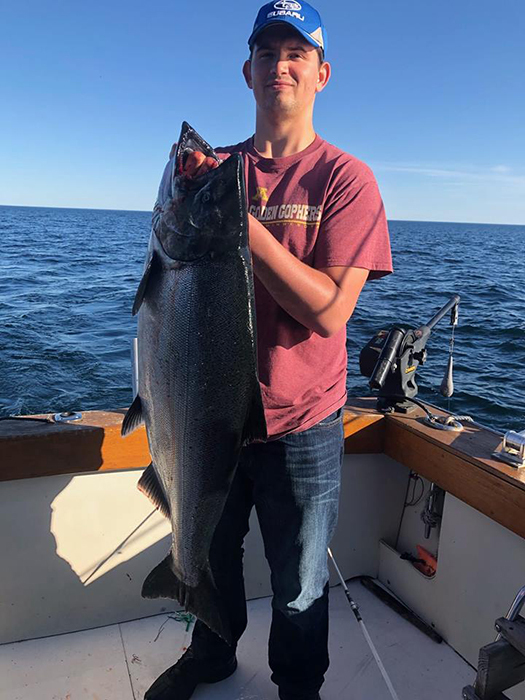 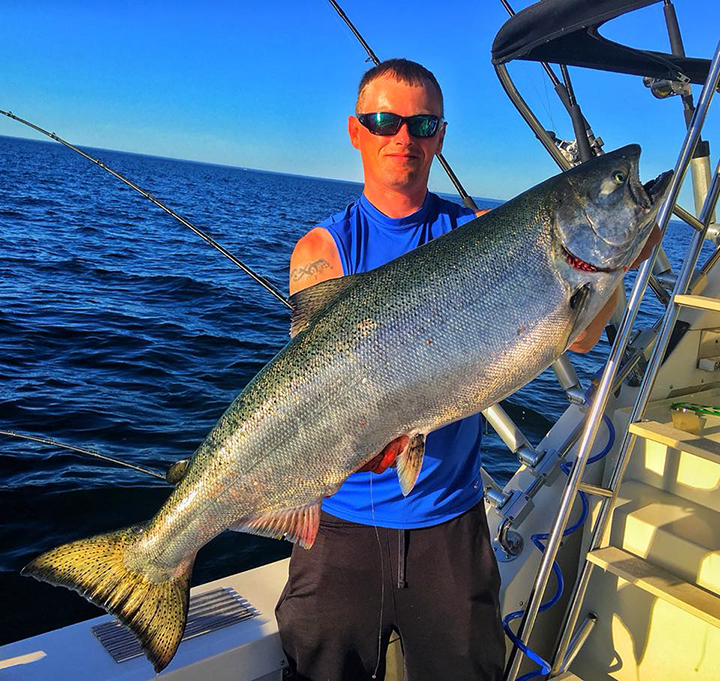 According to the images being posted on our Charter services social media pages, Lake Michigan fishing out of Algoma continues to stay strong for the second week of June 2018! 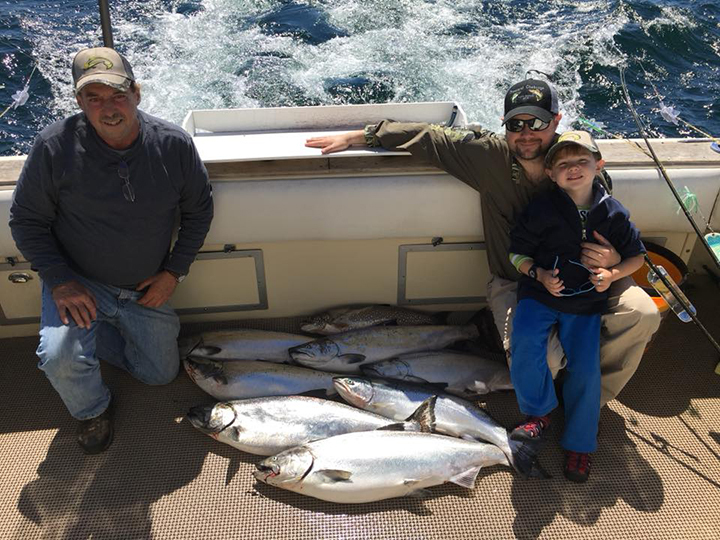 Here is just a sampling of what our Chamber member Charters have been catching in just the last few days! 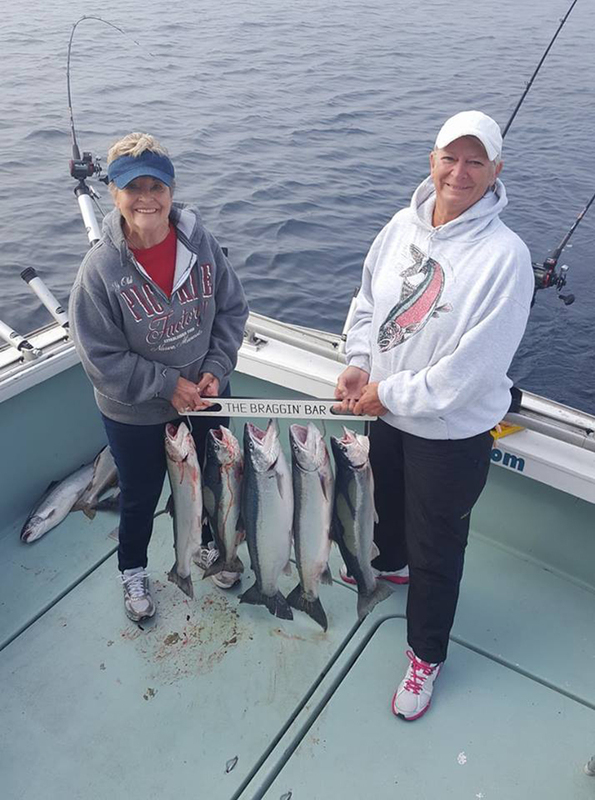 Get in on this action and book your trip today with our Chamber member Charter services! 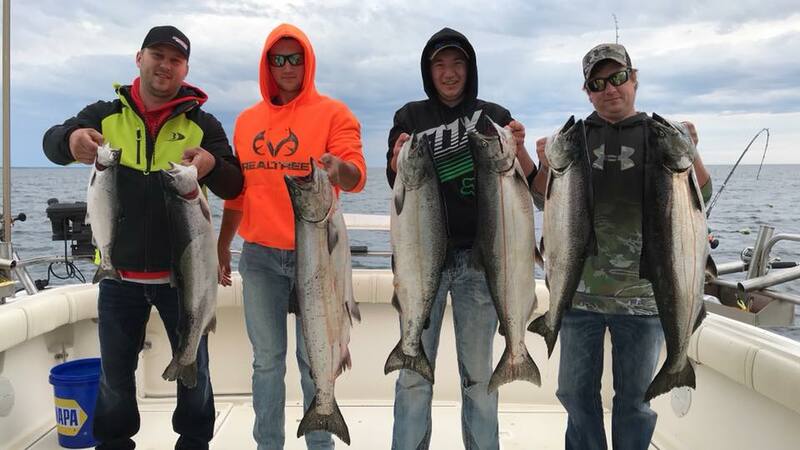 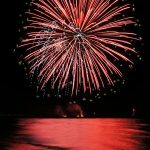 Perfect family vacation, weekend get-away, corporate retreat, bachelor/bachelorette party, just to name a few! 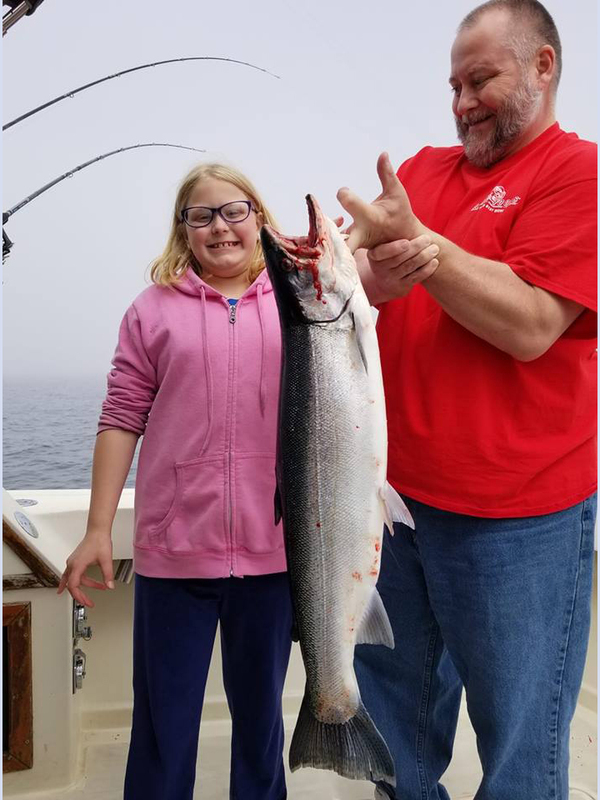 Photo credit: All photos were retrieved from the Facebook page of each Charter service.